This gorgeous one story dream home resides within the gated community of Saltcreek AMD and is ready to appeal to all of your needs! 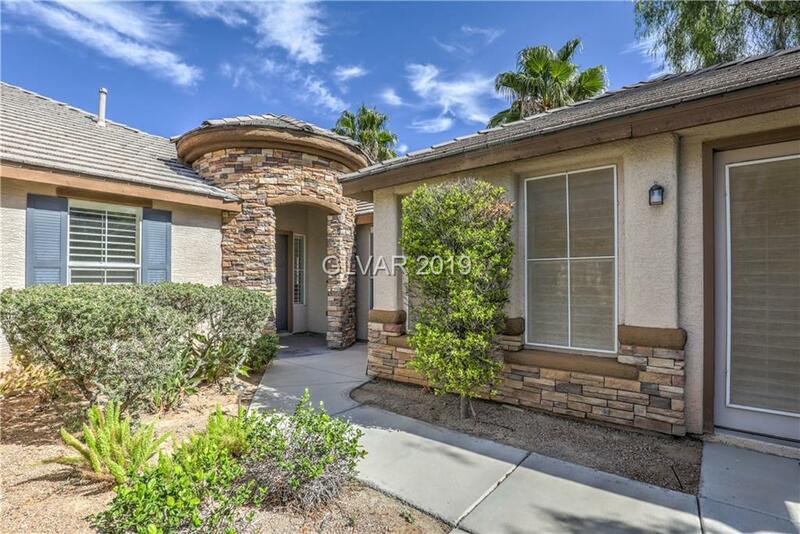 Complete with 4 Bedrooms, attached Casita, pool and spa combo with dazzling waterfalls, a den larger than most rooms, upgrades galore, and all with an open floor plan! Residing on over a Third of an Acre. Let this be the place you call home!! Directions: 95& Durango, Head E To Farm, Turn Right And Pass Buffalo To The 1st Gate On Your Right (Briar Lake) . Through The Gate, Making An Immediate Right On Shallowford.